PA Colonial Irregular Walkway & Patio Stone, Regular (Size Pieces). 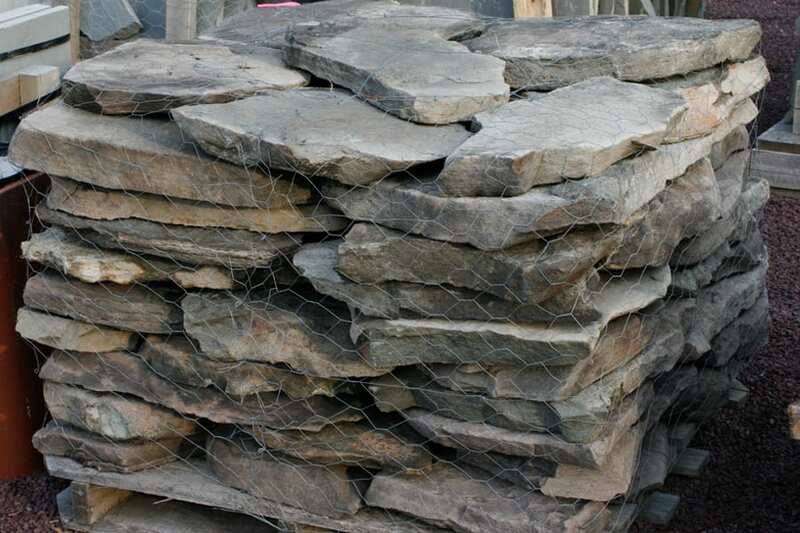 One of our most popular irregular walkway and patio stones. PA colonial has a beautiful weathered look right off the pallet. A mix of grays and browns with unpredictable accent colors on select pieces. 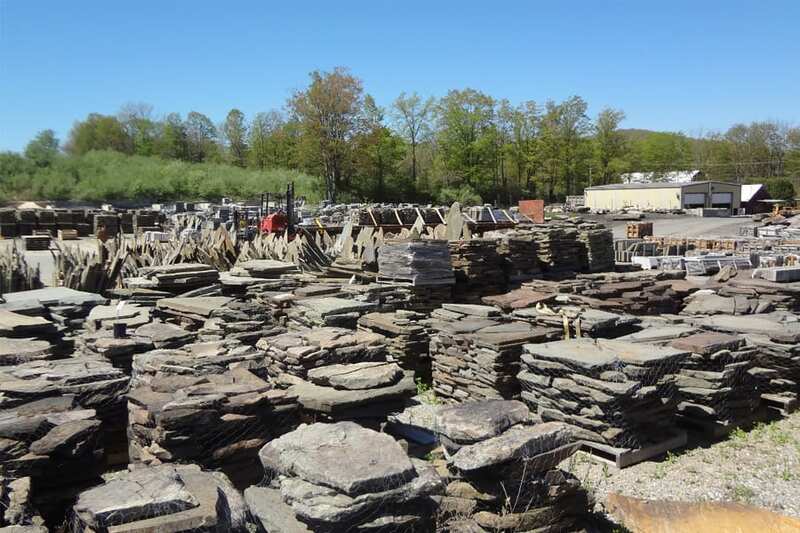 PA Colonial irregular walkway and patio stone is one variation of the large family of PA Colonial stone we carry. 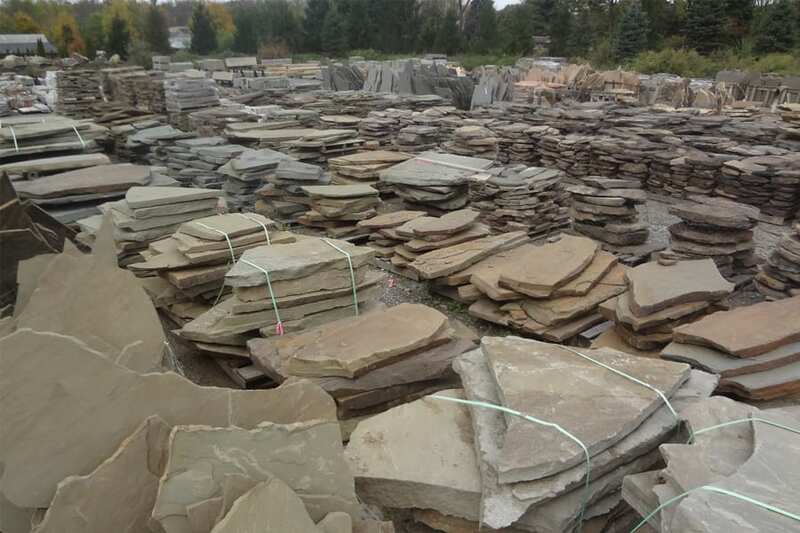 In addition to irregular we carry steps and wall stone that can perfectly match the truly natural look of this stone. PA Colonial instantly looks aged and weathered and becomes moreso over time. A beautiful and popular variation of this classic stone.